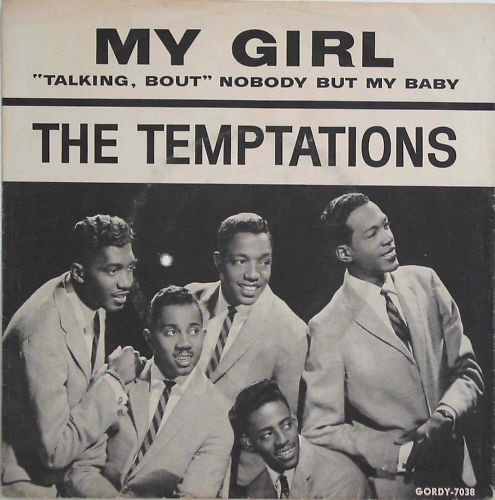 Once upon a time, a few years back, I was walking down the sidewalk with my girlfriend at the time when a bum starting following us and singing “My Girl” by The Temptations. It’s a great song, but that was a lousy version so I didn’t give him any cash. Nonetheless “My Girl” became our song. Each time we heard it, it was like the universe was playing it for us and us alone. I loved that song because it reminded me of her. Then we broke up. I could no longer stand that song. Every time I heard it I would think of her. I hated that song because it reminded me of her. It took quite a while to be able to listen to it again. I can tolerate it in small doses now but it will never be the same way again. That was our song. It still is. That’s why I don’t want to hear it.